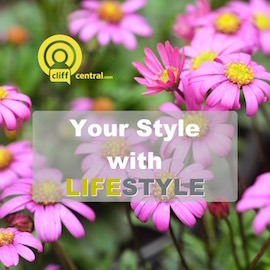 Home \ Get the latest from CliffCentral! 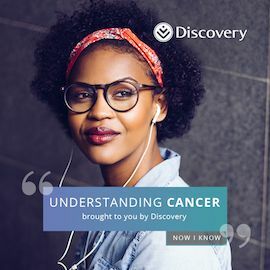 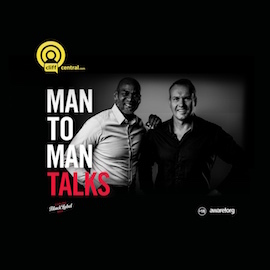 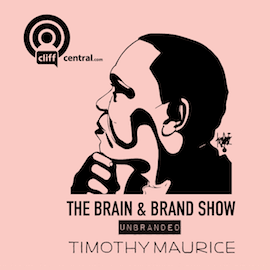 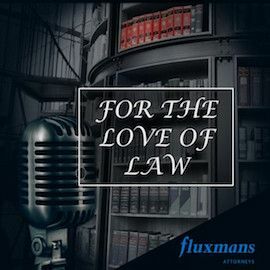 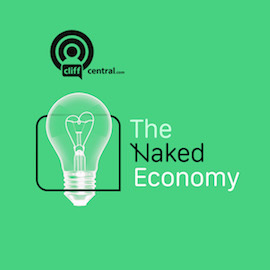 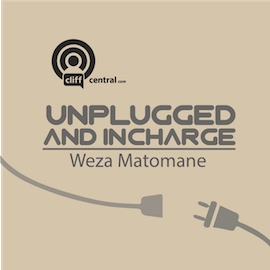 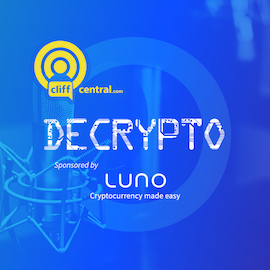 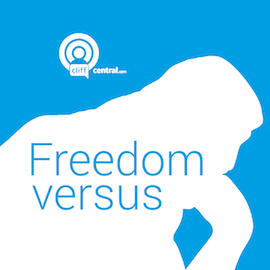 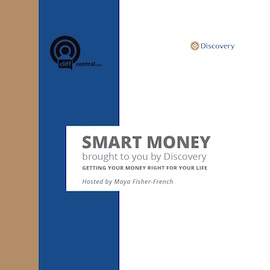 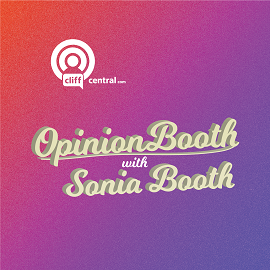 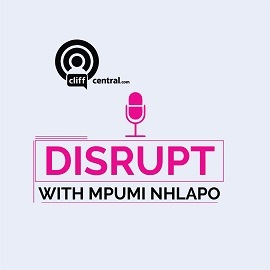 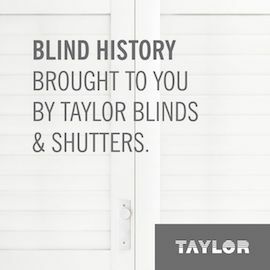 Get the latest from CliffCentral! 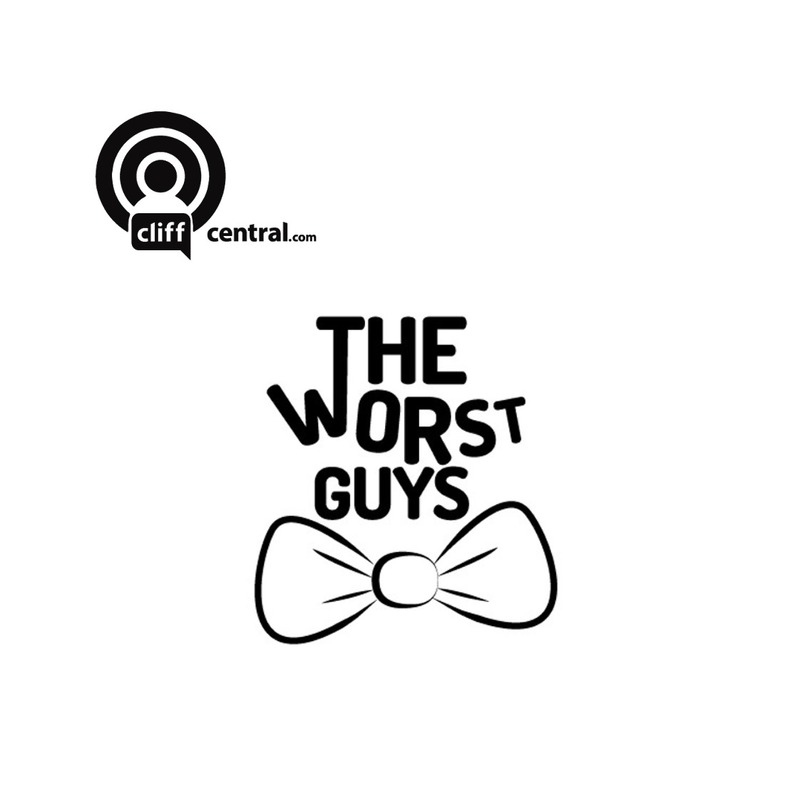 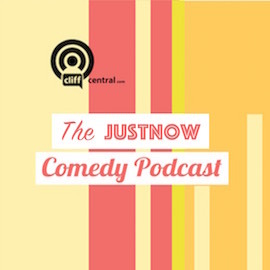 Sign up below to receive our newsletter filled with the latest features, podcasts and other CliffCentral happenings.